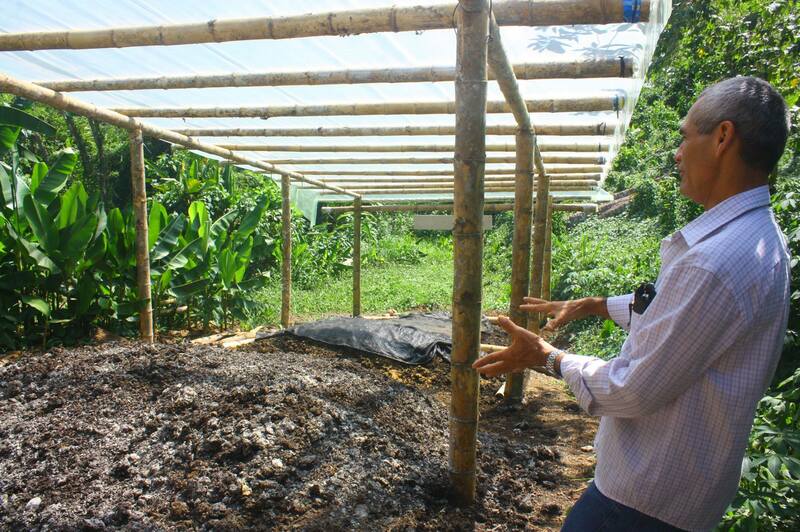 Organic farming is a production system that tries to make the most of local resources available. 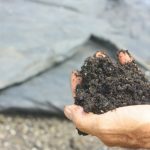 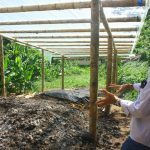 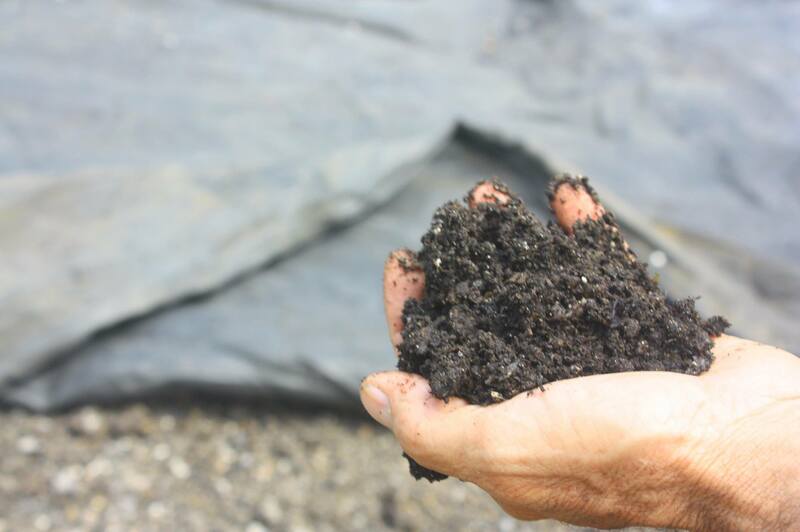 It seeks to improve soil fertility, minimize the use of non-renewable resources and not use synthetic fertilizers and pesticides to protect the environment and human health. 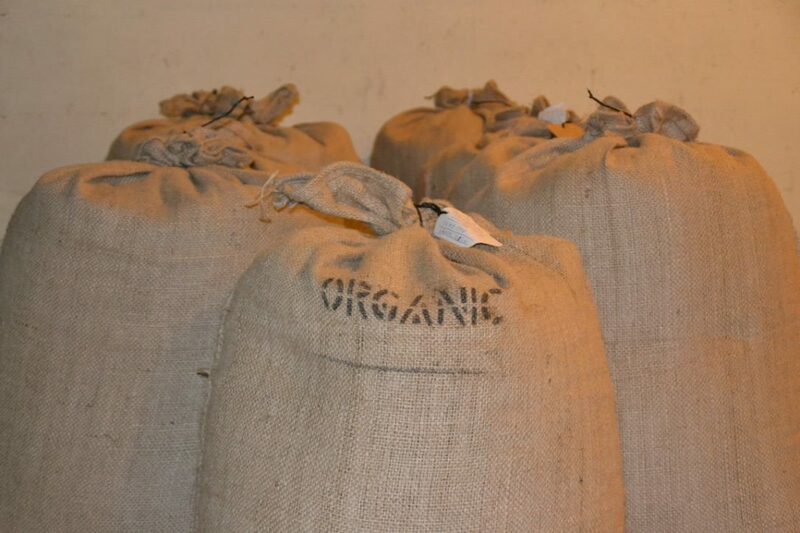 Among the actions of the organic activity are the selection of seeds and plant materials suitable for production free of chemical inputs, composting of organic materials, water conservation and pest, disease and weed control.Many cannabis plants are sold in medical marijuana locations in california which are used for medicinal purposes and are completely organic since no fertilisers are used. 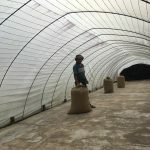 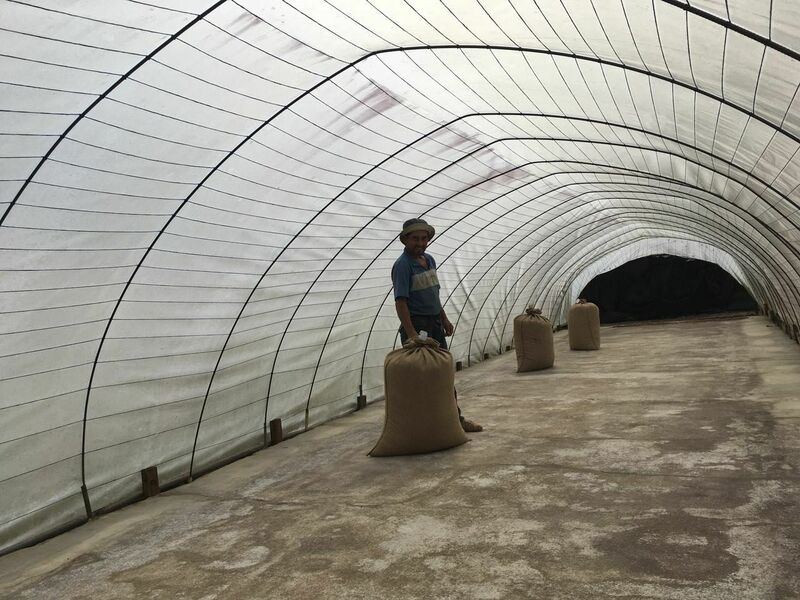 Hacienda Monte Claro seeks to develop more and more organic crops and the diversification of plots within the property, with a special emphasis on coffee cultivation. 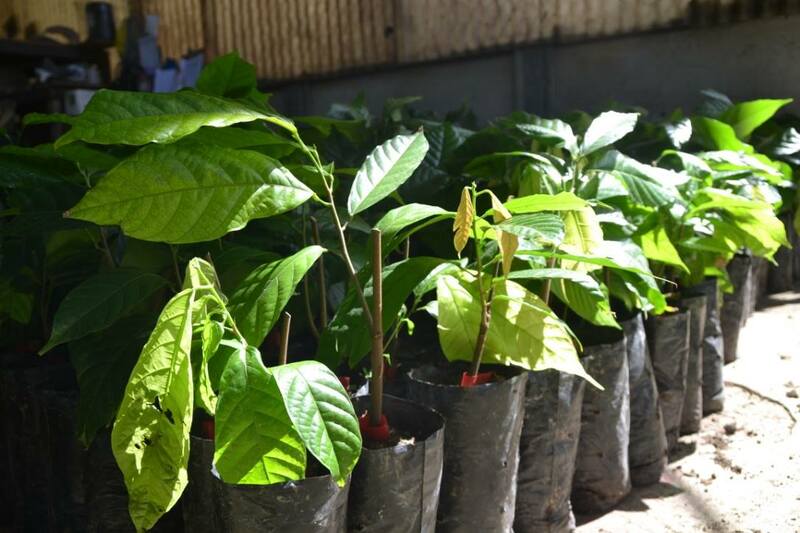 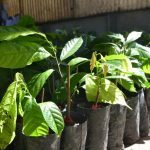 Indeed, coffee cultivation is a shrub plantation, which tolerates various levels of shade and as such provides environmental benefits at the level of air, water and soil. 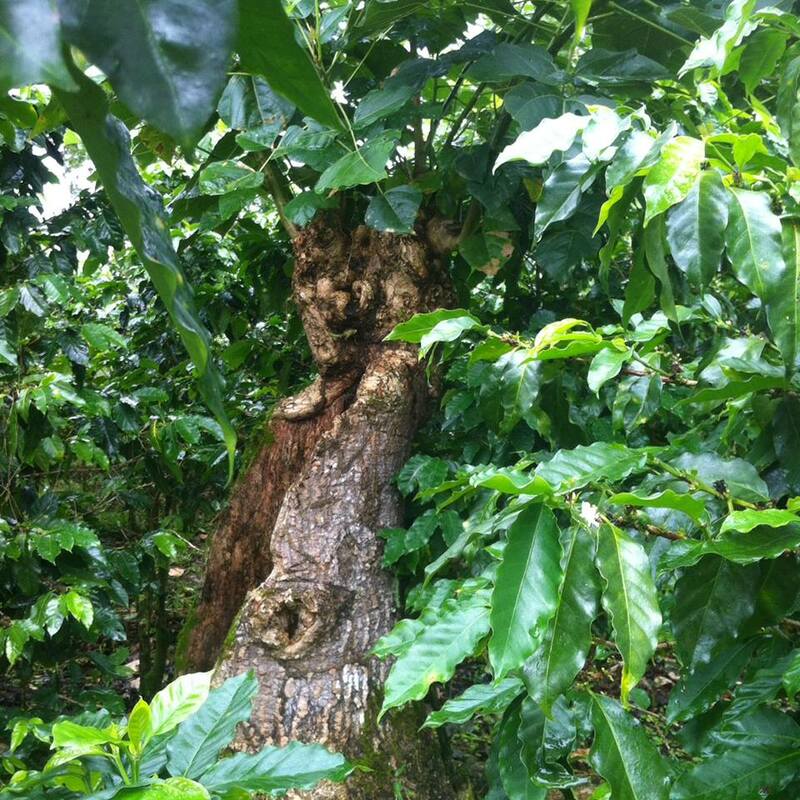 In addition to being grown without chemicals, organic coffee is cultivated using natural methods such as legume use, shade management with diversified trees and preservation of a medium favorable to insects, fungi, molds and microorganisms. 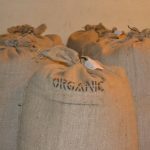 That is why one hectare of organic coffee leaves less than 1 ton of soil per year, far below any cultivated land (losses up to 200 tons of soil). 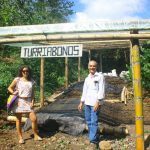 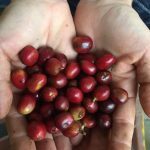 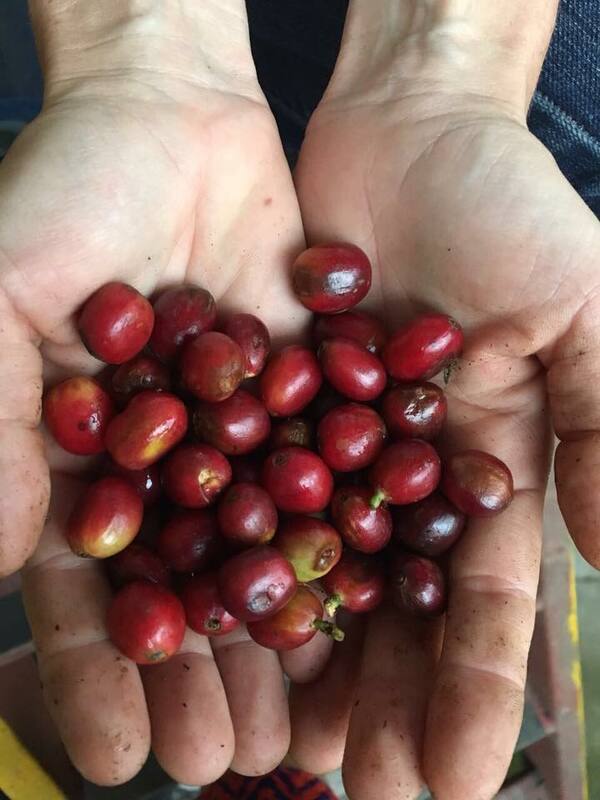 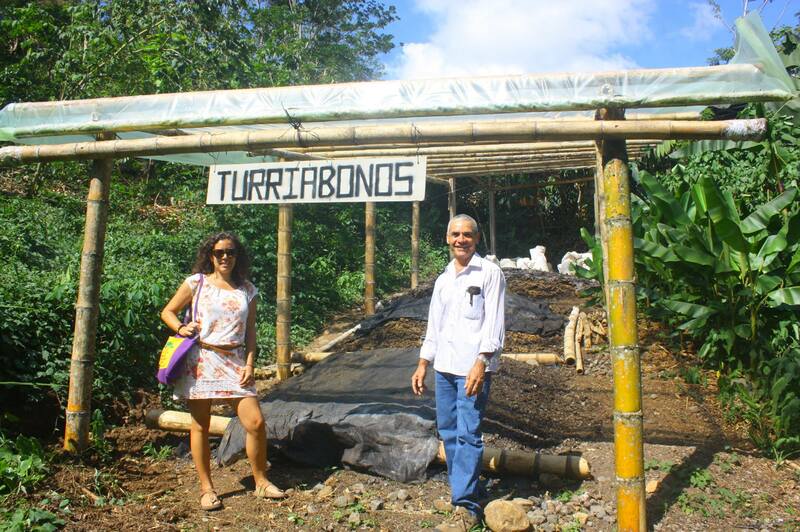 Although organic agriculture is a very challenging challenge in the tropical humid climate of Turrialba, Hacienda Monte Claro is working hand in hand with other organic coffee growers in the area to spread the values ​​of this environmentally friendly production.